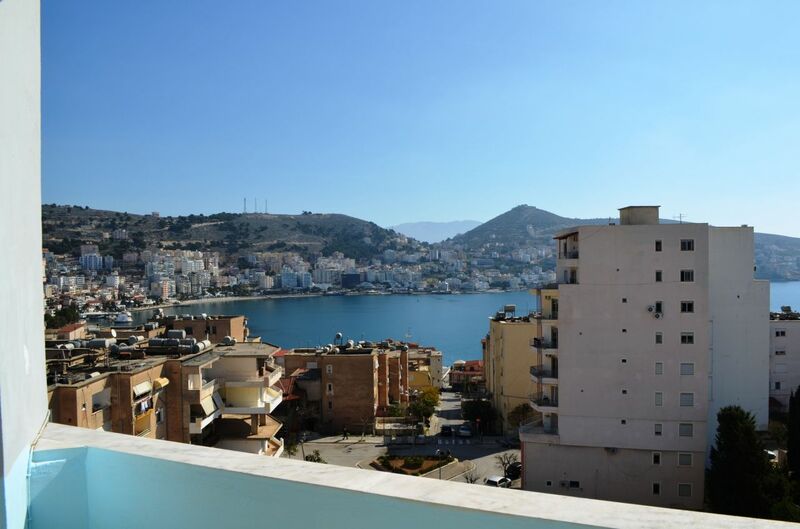 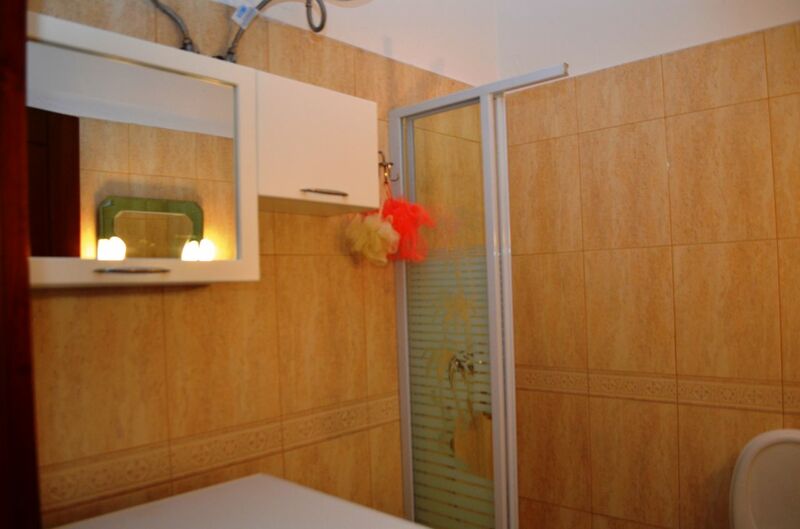 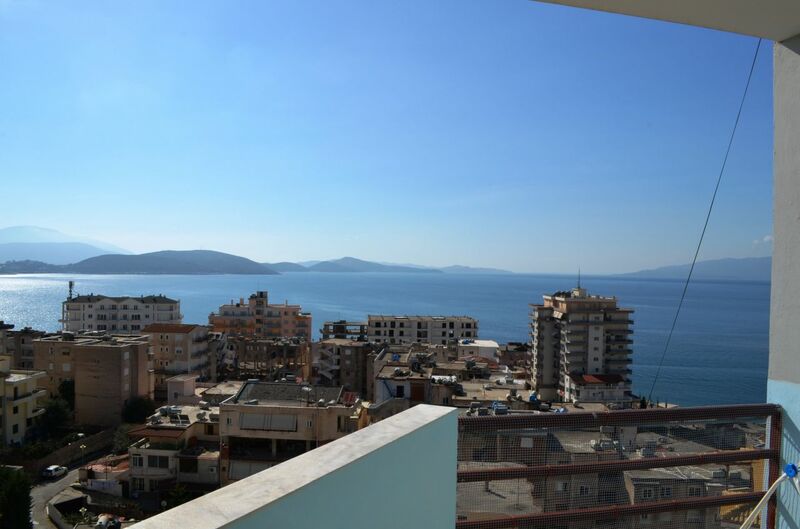 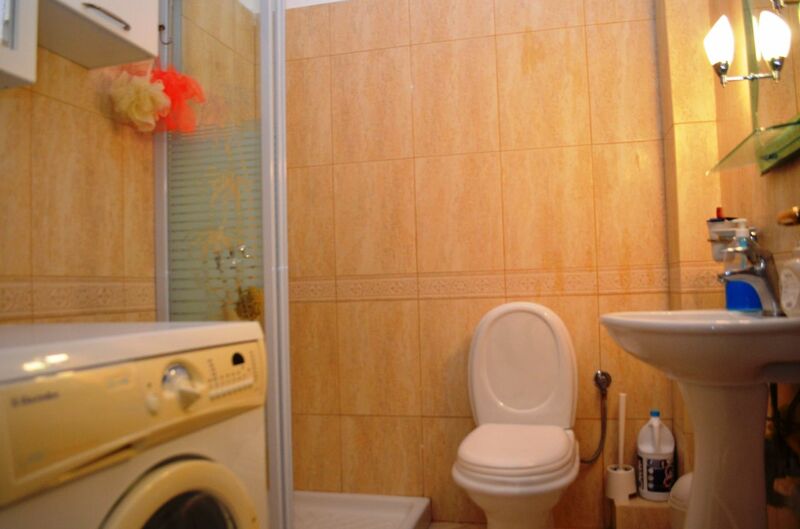 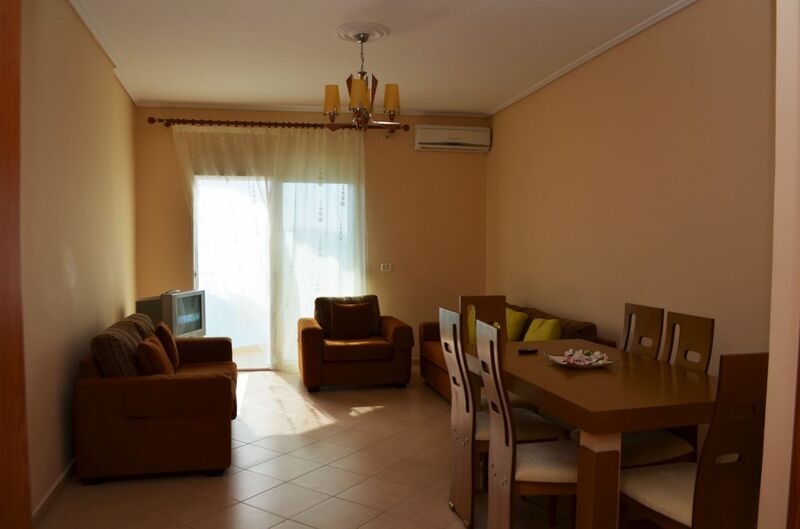 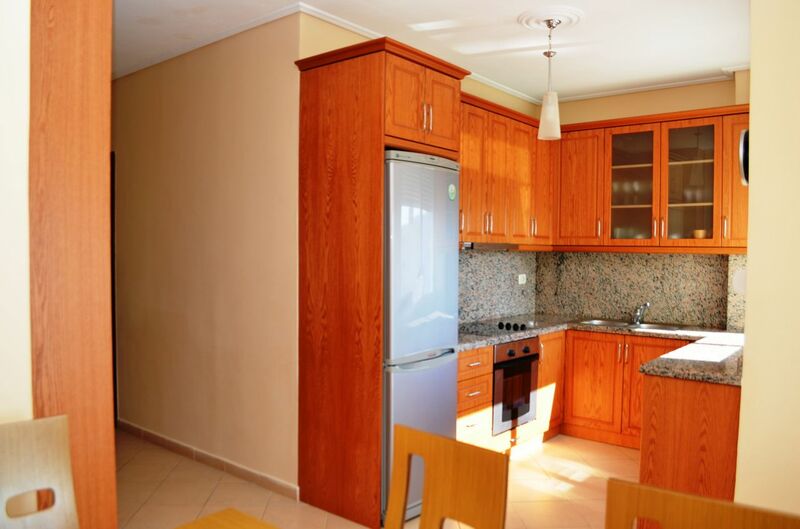 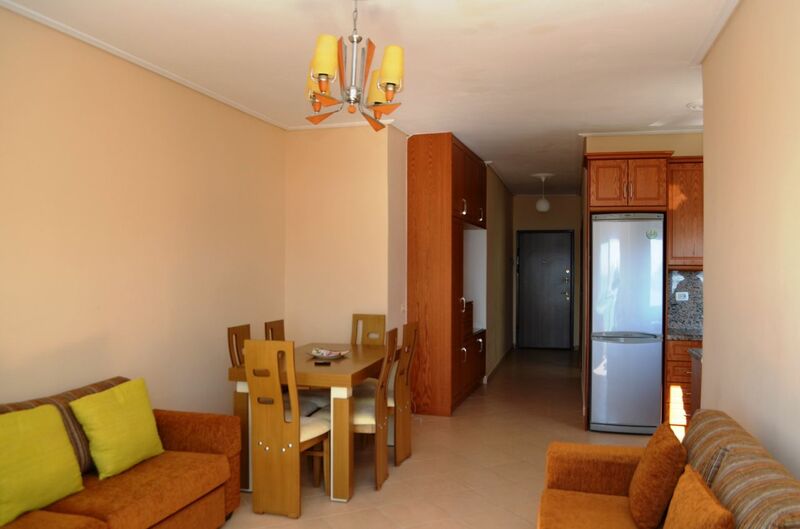 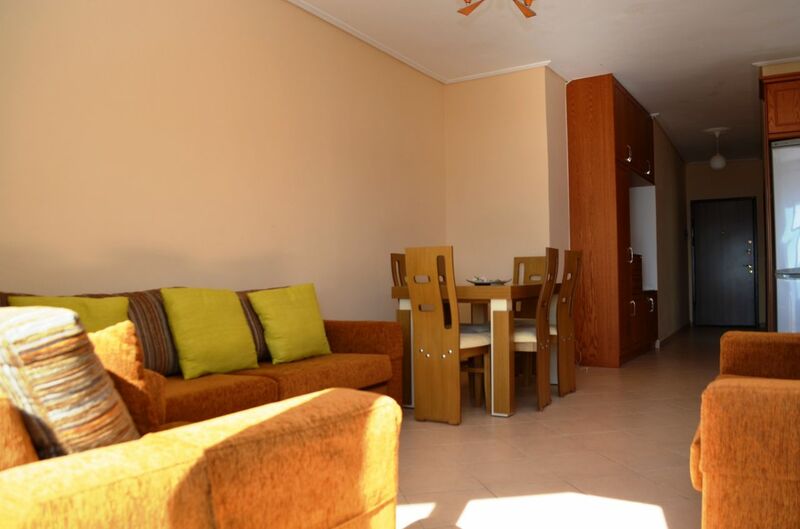 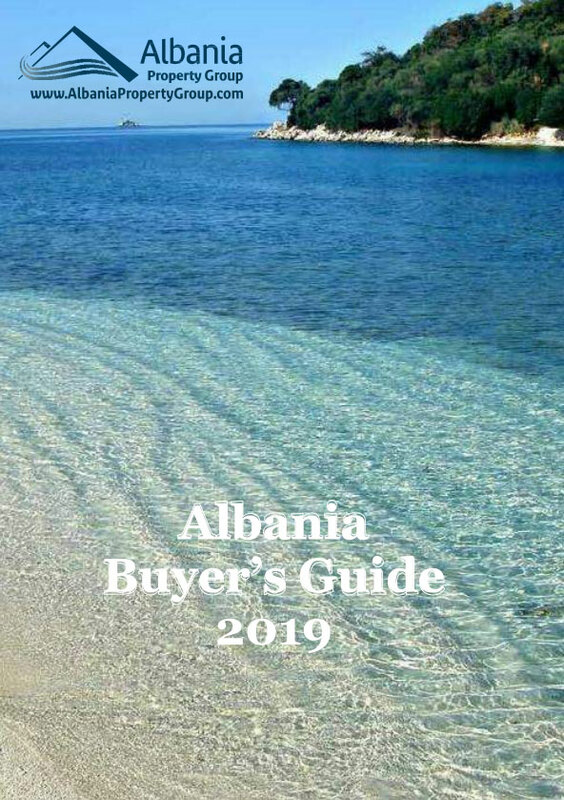 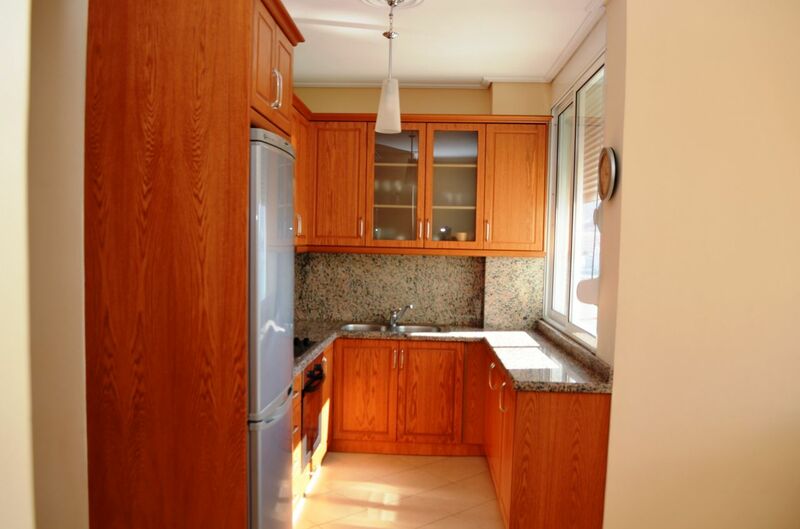 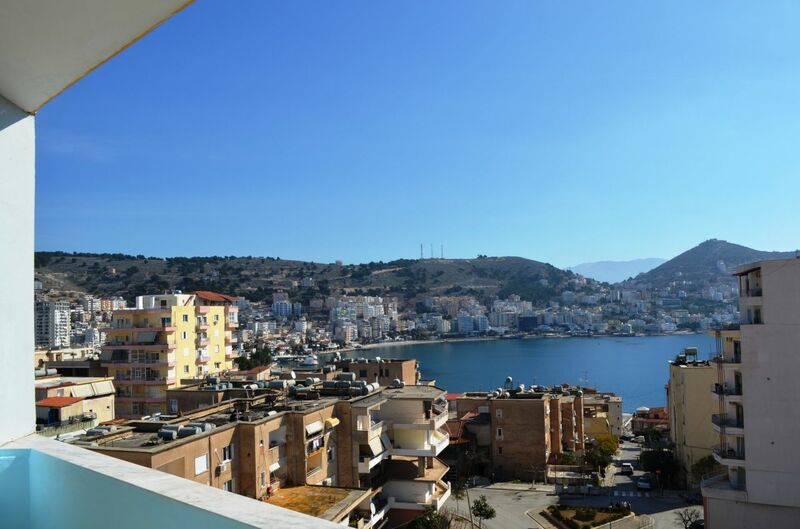 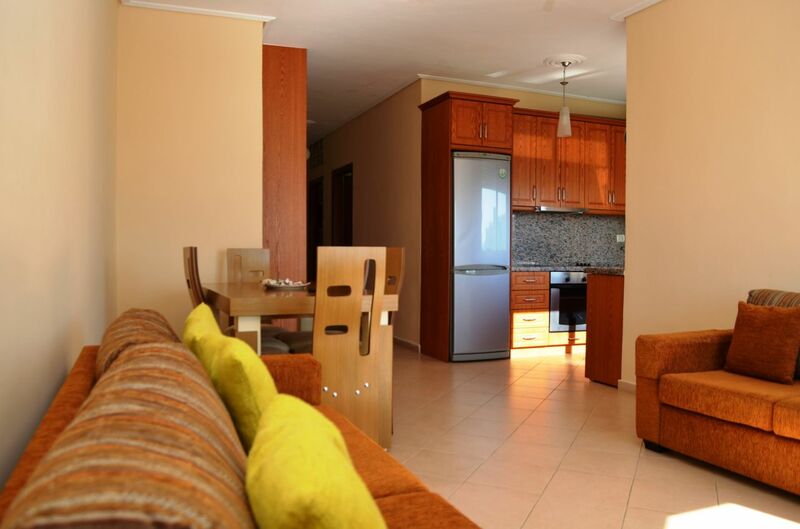 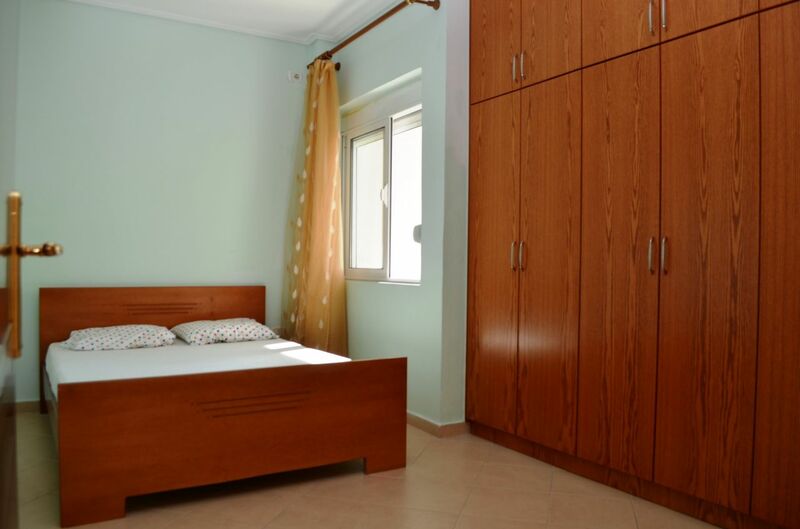 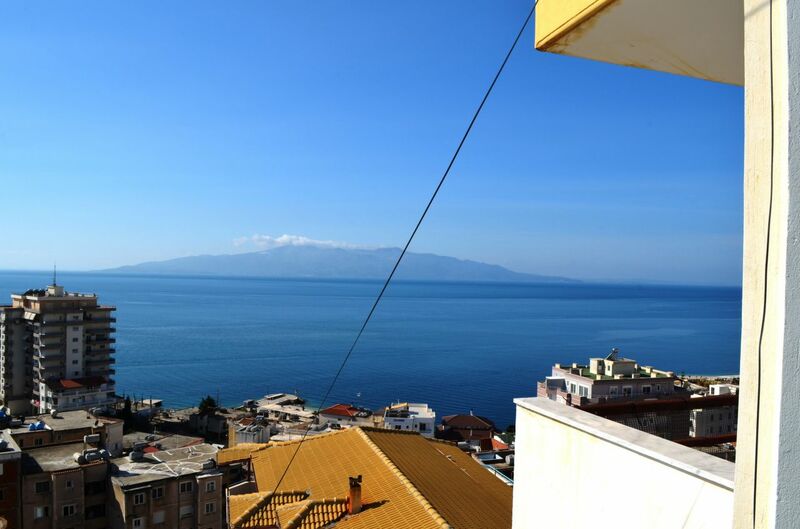 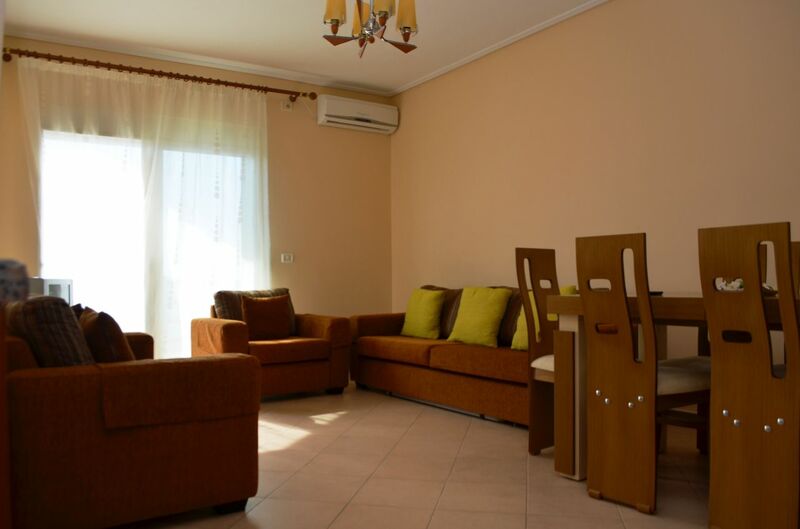 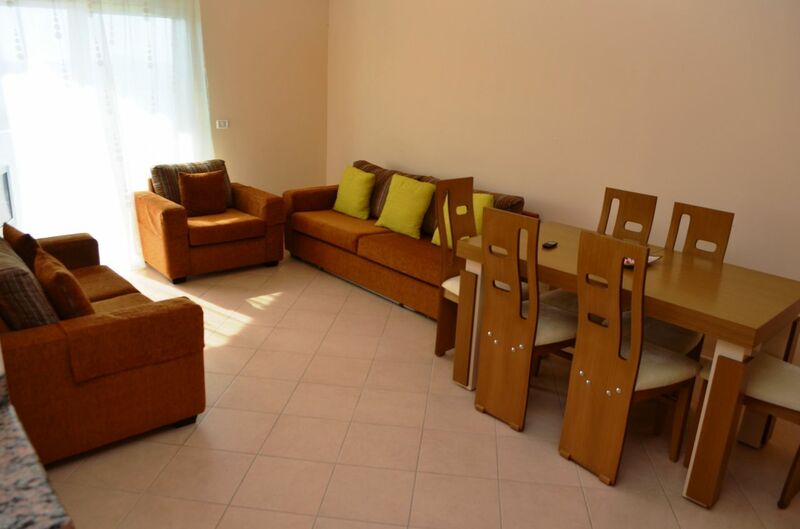 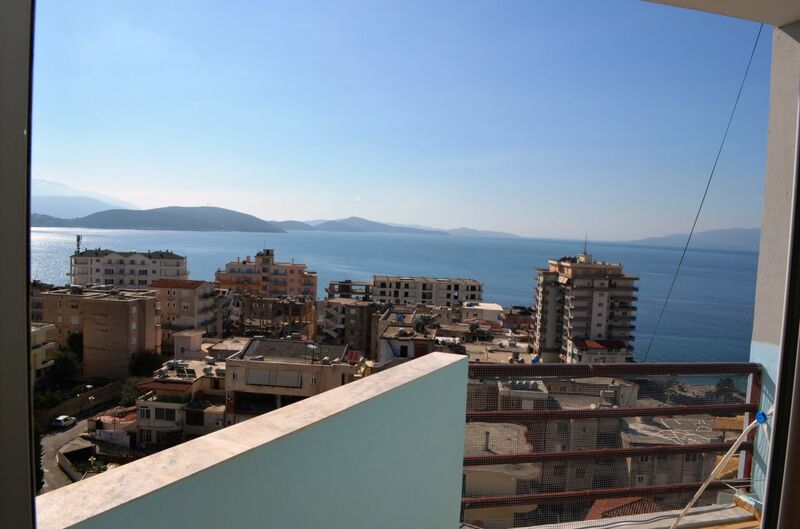 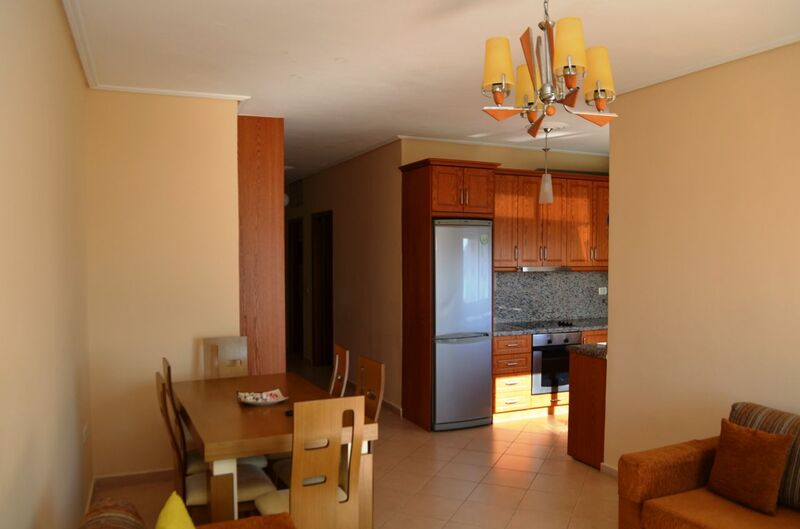 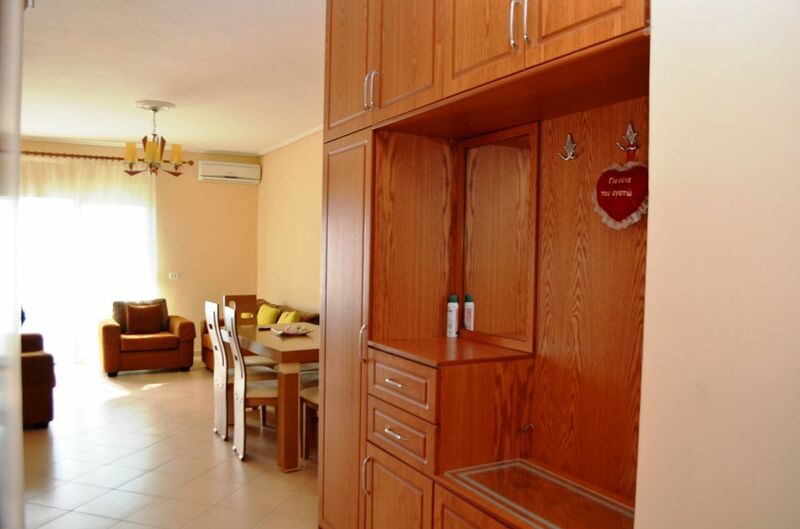 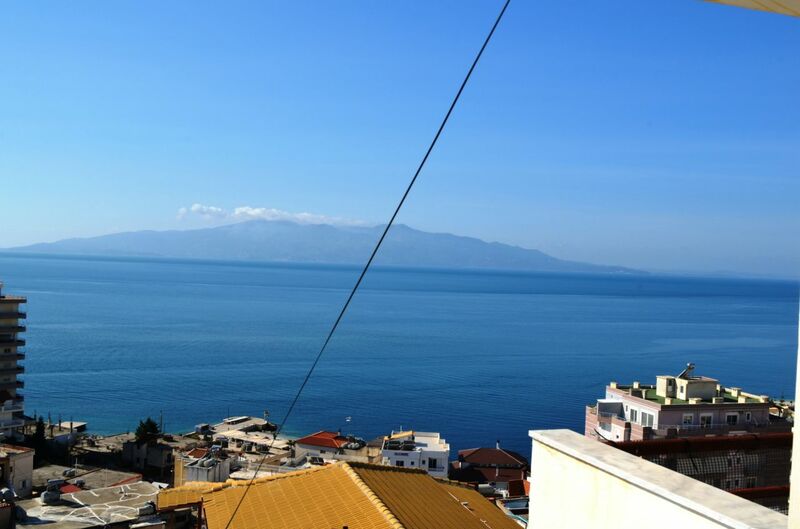 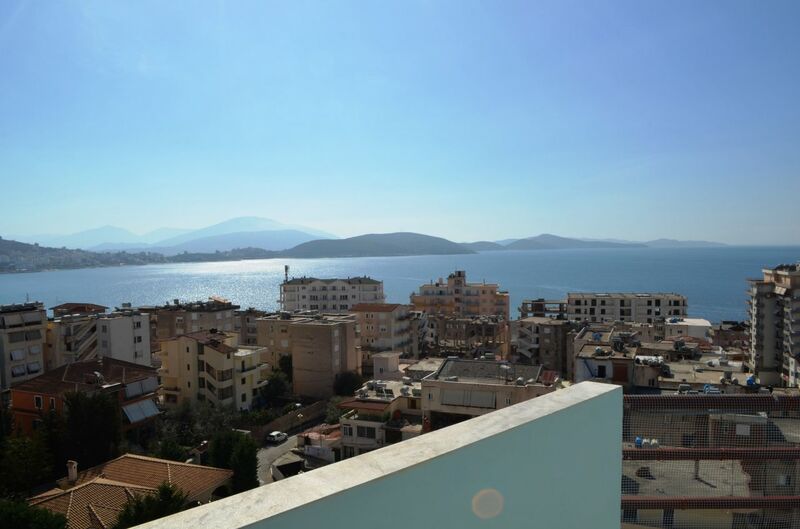 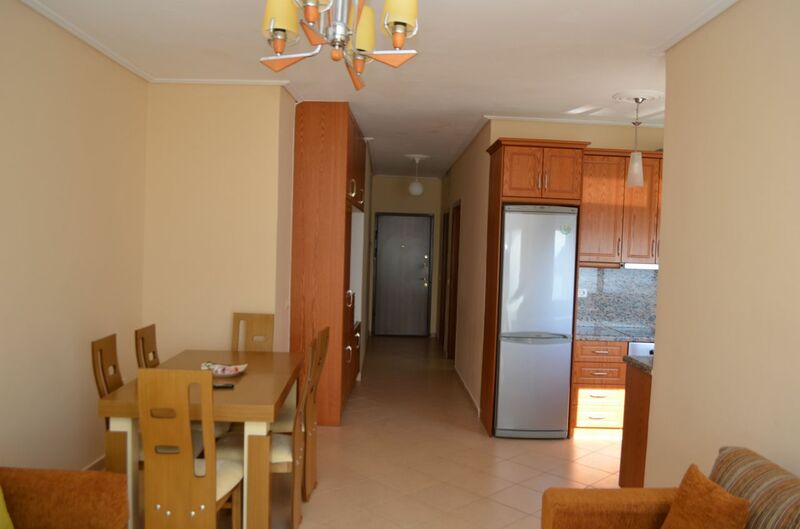 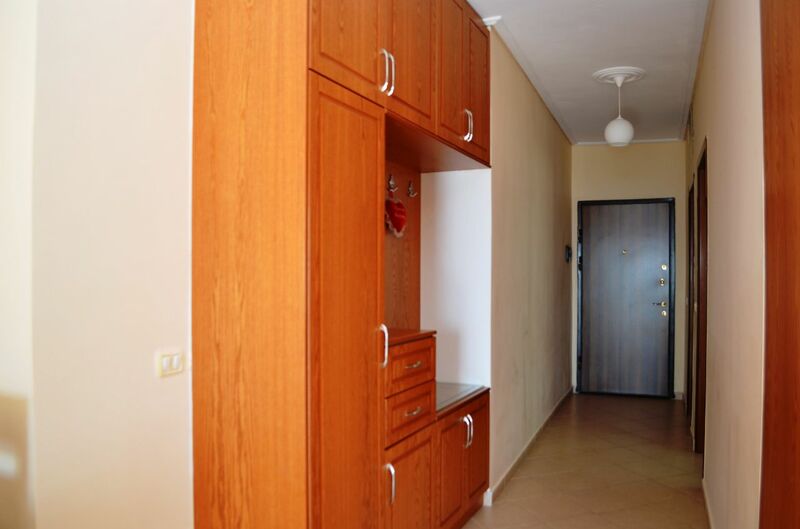 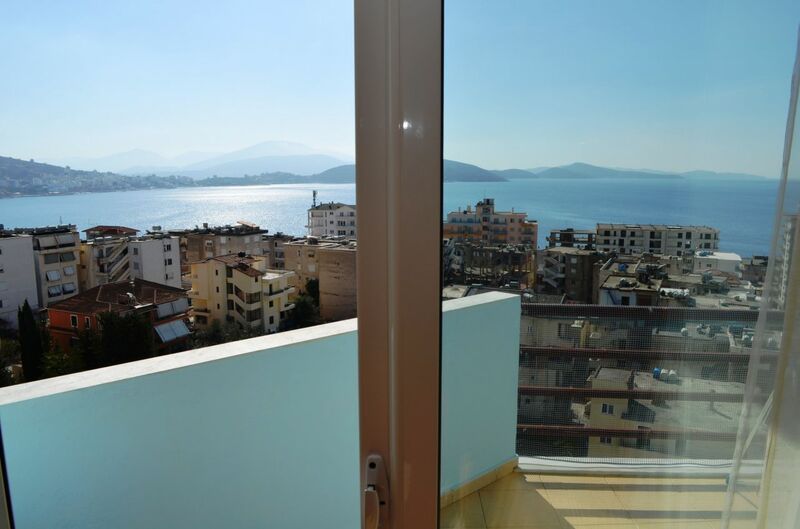 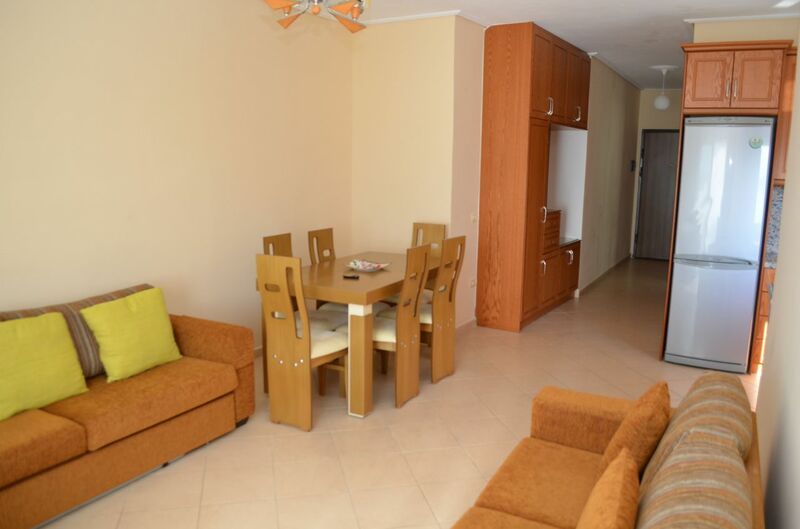 Holiday Apartments in Saranda with sea view. 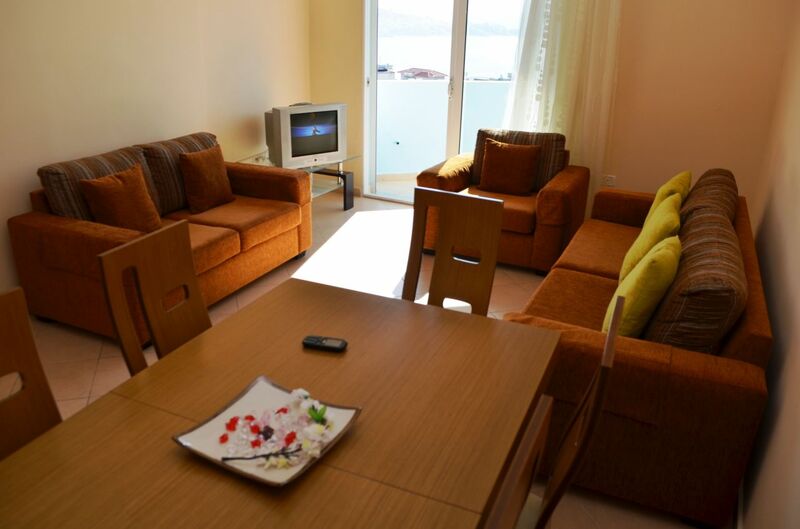 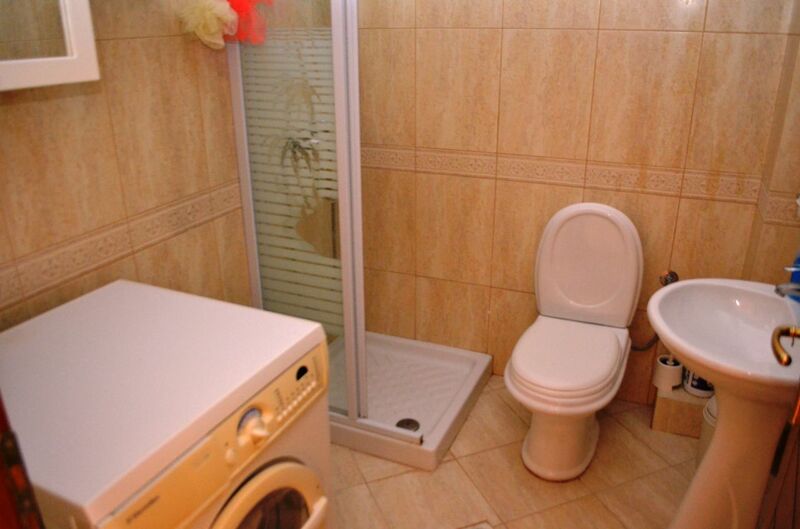 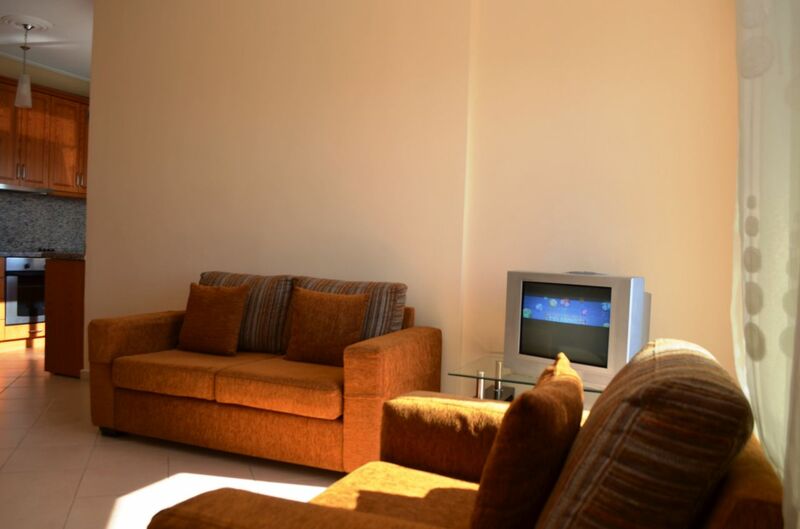 You will find in the apartment all equipments necessary for a good holiday break. 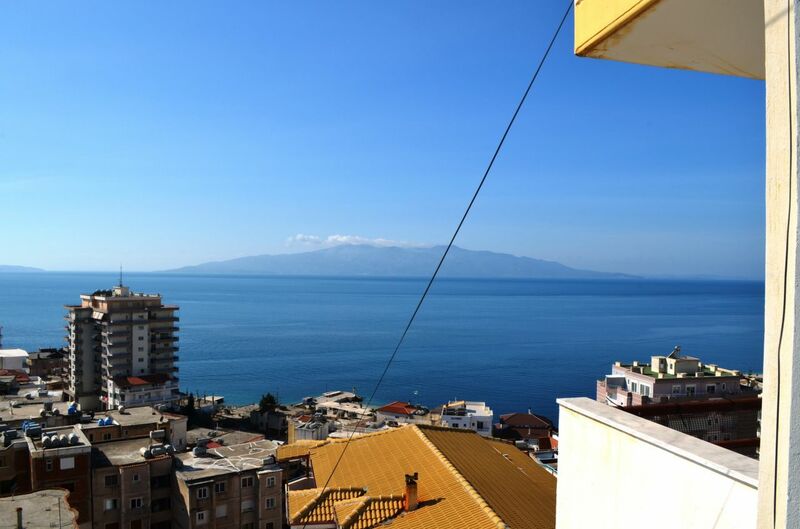 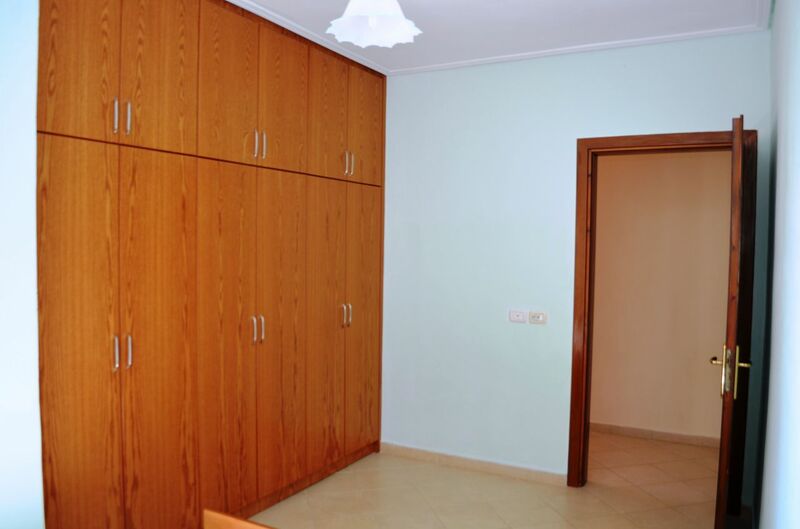 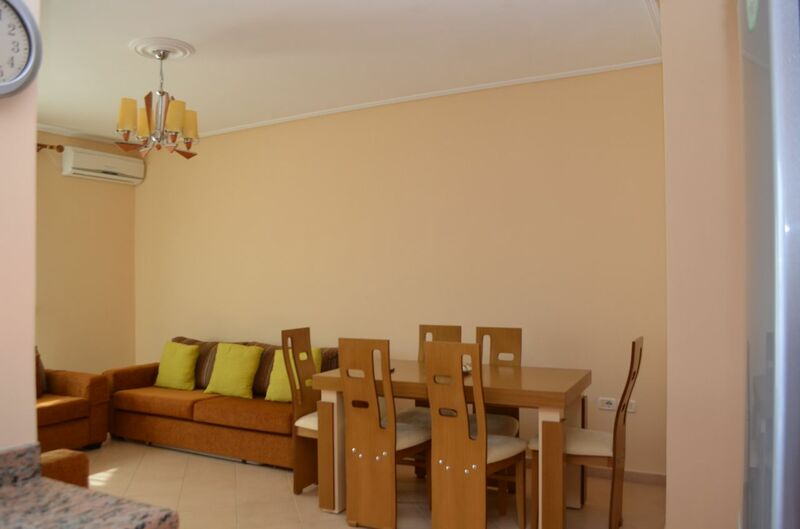 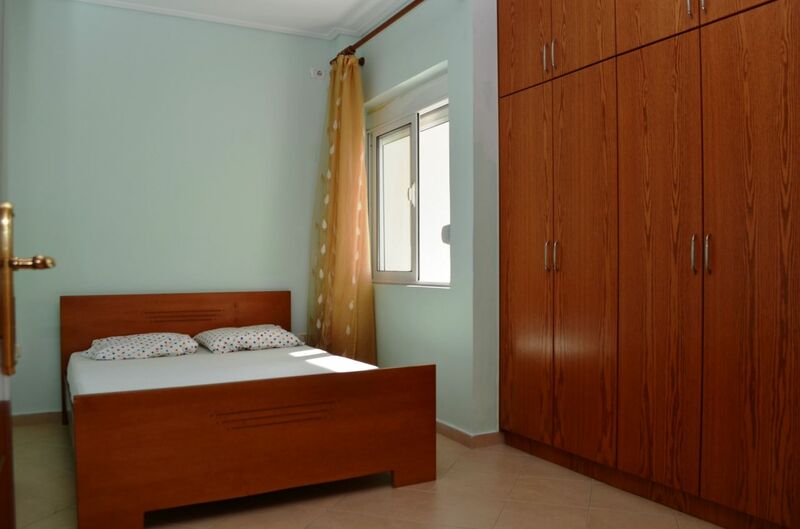 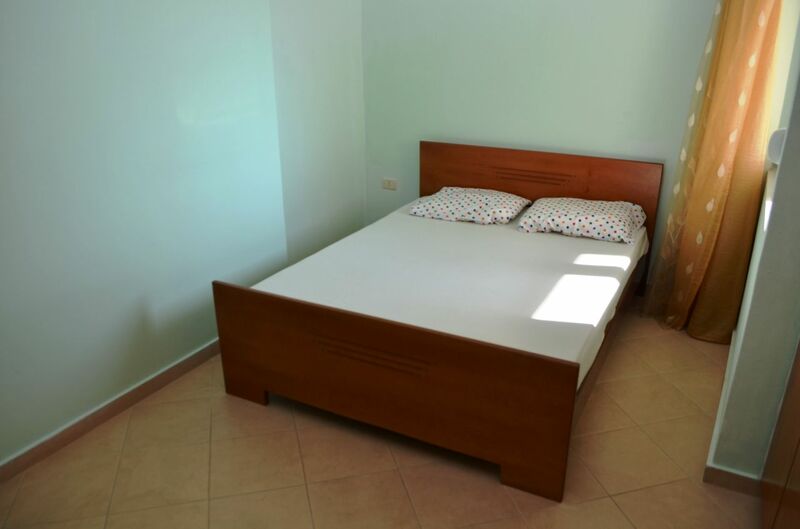 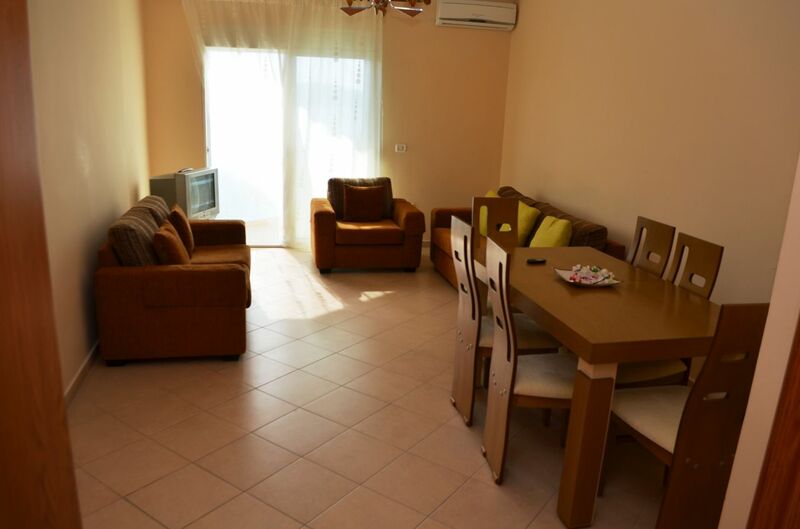 Only 90 meters from the beach and 5 minutes walking from city center.